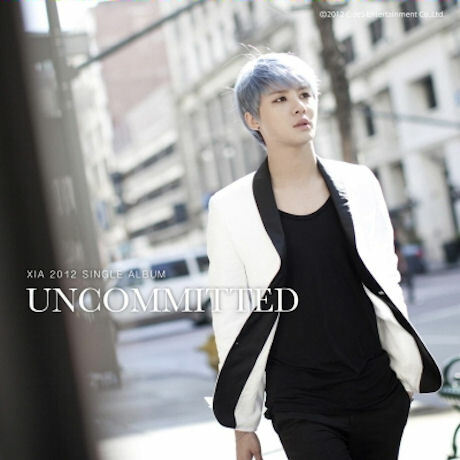 Group JYJ’s member Kim Junsu has earned himself the nickname “5-Minute Terminator”. 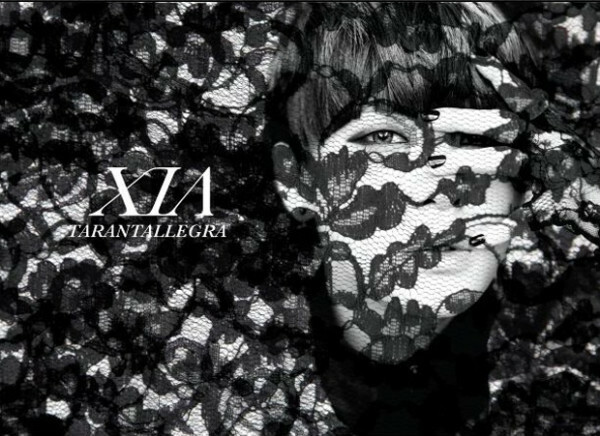 Kim Junsu will be holding his first solo album concert since his debut at the Seoul Jamshil Indoor Gymnasium (Jamshil Arena) on 19 and 20 May. All the tickets for both days, totaling 17,000, were sold out within 5 minutes when sales opened on 19 April. According to his management agency, C-Jes Entertainement, “As all the seats went on sale at the same time, the servers were crippled once the reservation site opened. Thus, the tickets could have actually sold out within 3-4 minutes. 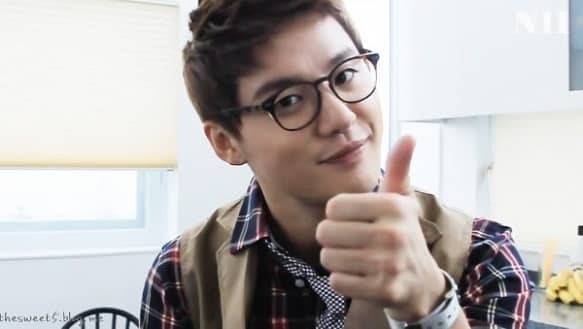 Junsu is going to release a solo album in May. The album will also contain songs written and sung by the other members of JYJ; Kim Jaejoong was responsible for the recording and the production. 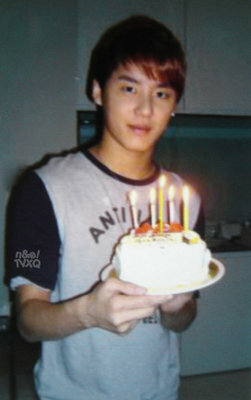 HAPPY BIRTHDAY, KIM JUN SU! *____* PLEASE BE HAPPY, OUR DOLPHIN-BOY!